In 2016 the VSB Foundation and the Pilgrim Trust discussed the potential for a new small grants programme that best matched the new focus of work of the Pilgrim Trust. Their interest shifted away from women offenders to supporting early interventions to improve the life chances of vulnerable women and girls. Particularly “projects that take an early action approach to addressing the social inequalities women and girls face”. The VSB Foundation commissioned a small scoping exercise to identify the potential for a modest intervention. The scoping exercise indicated that the barriers that women face generally are put into sharper focus when they are from a minority ethnic community. In speaking to a range of organisations it was found that it is important from the start not to make assumptions about women from the various minority ethnic communities, however they face many additional barriers in terms of cultural, social, legal, political understanding, language and economic insecurity. Many women have come to NI in a highly traumatised state, with little or no support and have been unable to build networks due to the challenges mentioned earlier. There are a range of nationalities and cultures that make up migrant communities, the majority of whom reside in the greater Belfast area, though there are significant numbers of people living throughout NI and large pockets of populations in areas such as South Tyrone.  · Provide additional support to organisations engaged in this area of work. This work is usually an add on to existing demands for services from local communities. A dedicate facilitator for the programme Kate Campbell, albeit for a small cohort of organisations, will nurture and inspire confidence and develop better services for vulnerable black and ethnic minority women. · Homeplus: This project aims to empower women from the refugee/asylum seeker and destitute migrant workers to provide childcare services whereby women would volunteer their time to look after other women’s children in return for having their children looked after. · NICRAS (Northern Ireland Community of Refugees and Asylum Seekers): This project aims to build on their Women’s Integration Project (WIP) that has offered monthly activities, training and roundtable discussions on a range of topics/issues for approximately 30-40 women. The women have prioritised gaining qualifications as offering the most likely way to employment and economic independence. · South Belfast Roundtable: This project proposes running monthly Intercultural Women’s Group identifying women from a range of backgrounds (new and local women) exchanging learning about cultures, social norms and supporting each other in a relational way which they hope will result in a sustained informal mentoring and support group. · STEP (South Tyrone Empowerment Programme): This project will dedicate people and other practical resources to continue to support the needs of vulnerable migrant women in crisis and give a voice to vulnerable migrant women’s needs (destitution, sexual exploitation, loss of employment, abusive personal relationships etc). This crisis intervention model being the first response to ensure the woman’s safety, is labour intensive and challenging. The Voice of Migrant Women project has just begun in 2107 further updates will be provided.